Substance abuse and crime had become quite common practices amongst the youth of the Rooigrond Informal Settlement area. In an effort to tackle this problem, with the very appreciated assistance of Mr. Thabiso Moleleki and Orapeleng Khula, Golden Stars F.C was born, on the 30th November 2009.
and even now, they continue with amazing perseverance. The team has also made an incredible impact in the community, as they have managed to draw very supportive and dedicated fans, who go the extra mile to show their support for the team. Some even go as far as following the team by foot whenever they play outside games. Golden Stars F.C. has built a sense of pride amongst the youth of Rooigrond Informal Settlement and every effort is made by us to ensure that the team’s great efforts are recognised and to ensure that they can continue in their journey of creating a legacy for the youth of the Rooigrond Informal Settlement area. 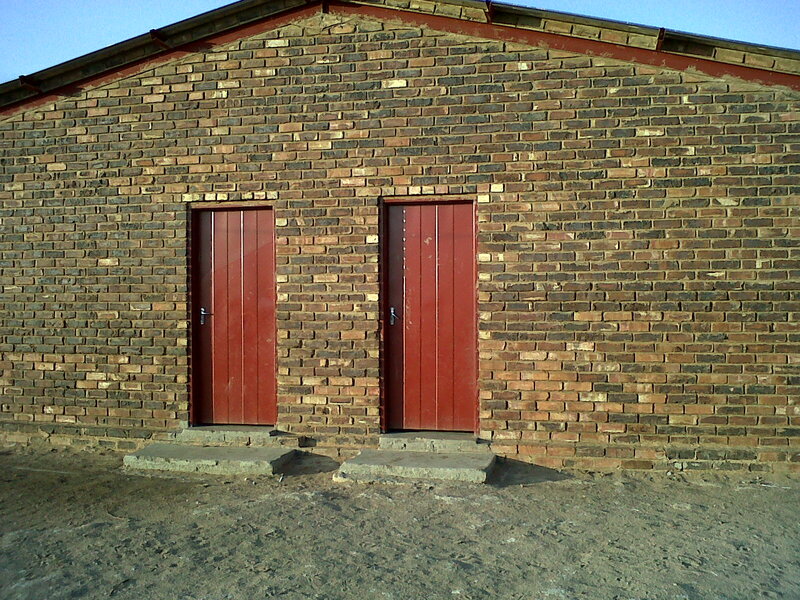 The Rooigrond Informal Settlement area is an area that is characterised by poverty. Unfortunately, the ones that suffer the most are the children, who often go hungry. The idea for a Feeding Program came about in December 2009 and through the formation of partnerships, this idea became a reality and was implemented. 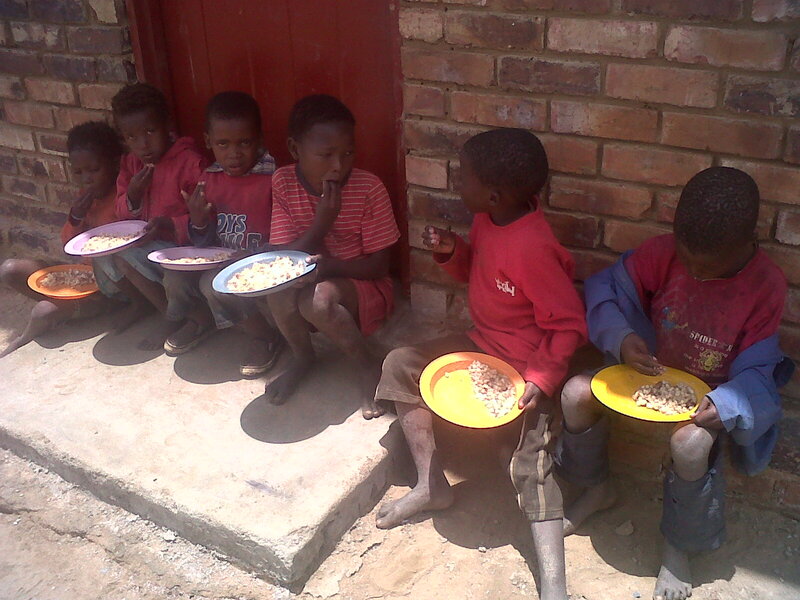 In January 2010, we began feeding 483 children in the Rooigrond Informal Settlement. However, our benefactors have increased, as of the 13th January 2011, we feed 556 children daily. 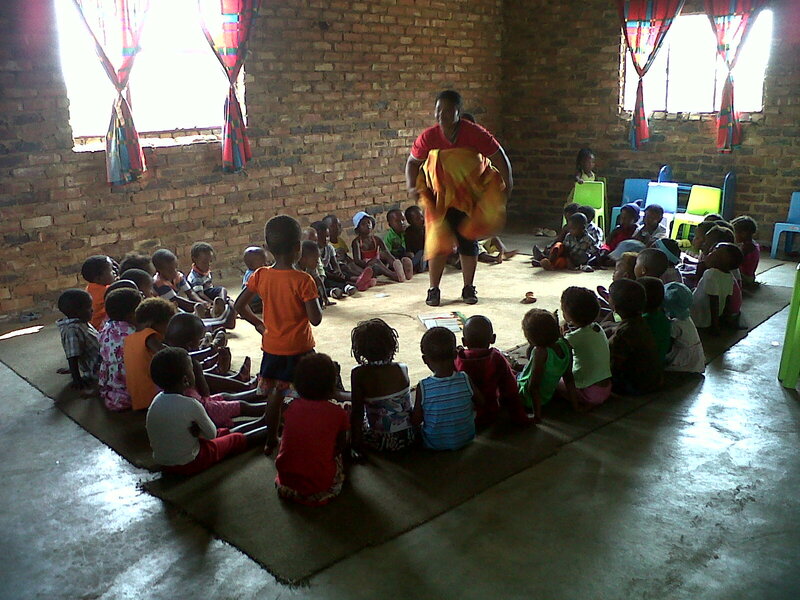 The children usually come in 2 groups, with the first coming in just after 12h00. This group includes, children not of school going age; children who don’t attend school for some reason or the other and the lower primary school learners. The second group, which comes between 14h00 and 15h00 is the rest of the school children and the more older children in the community. However, as can be expected from an operation of this magnitude, problems are encountered, but we always explore every possible avenue to overcome these challenges, in an effort to assist in ending hunger. For some of these children, the meal received here is their only meal for the day, hence our drive to overcome challenges faced.